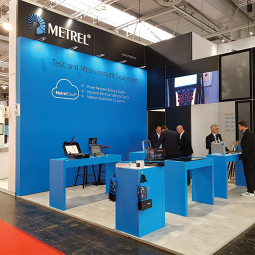 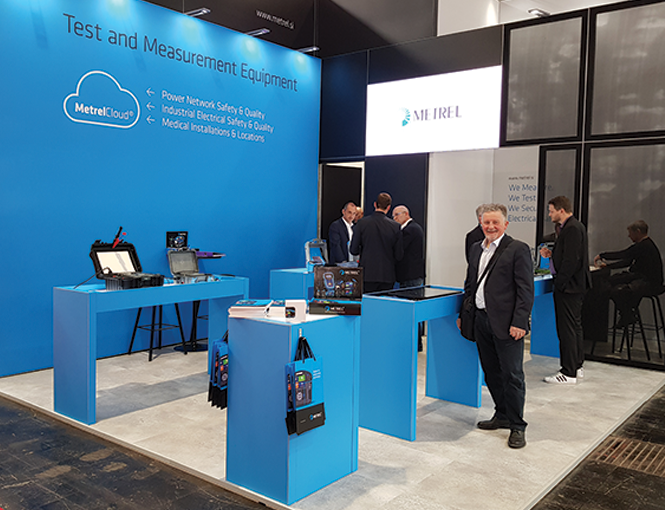 We are in our third day of exhibiting at the Hannover Messe 2019 and so far it has been amazing. 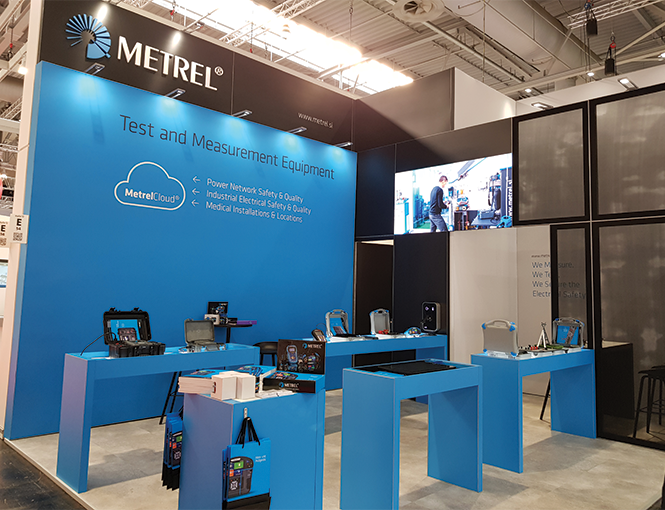 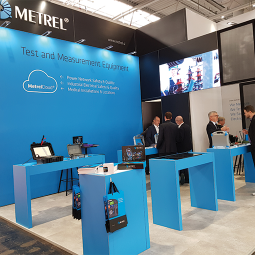 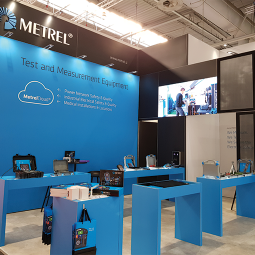 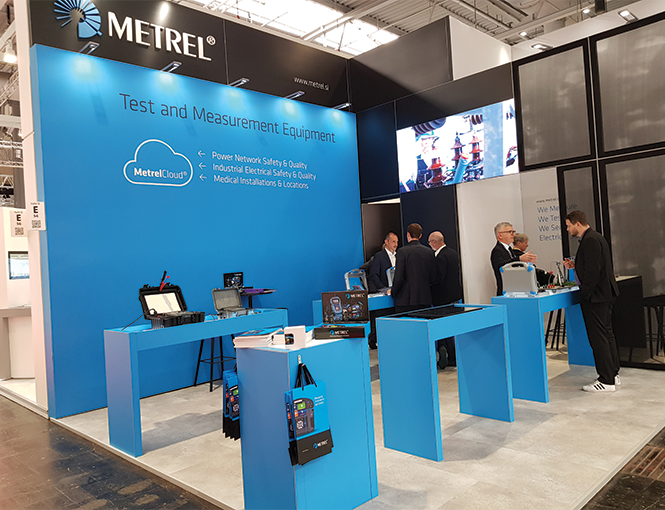 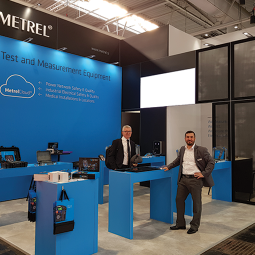 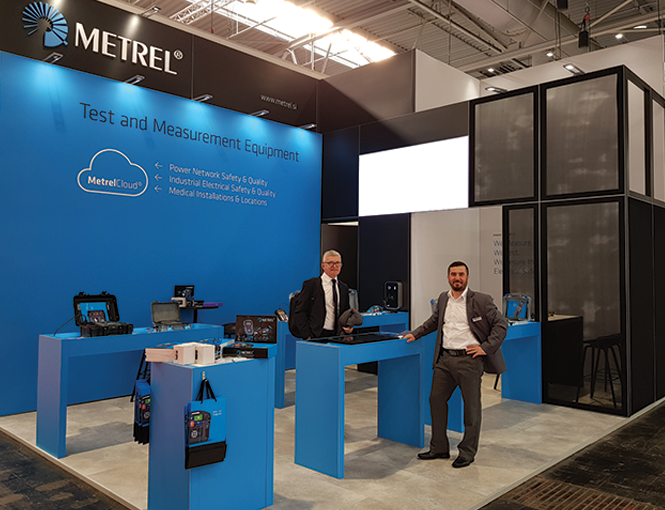 We have already had many visitors and are looking forward to another two days of meeting new potential partners and customers and discussing recent developments with those already acquainted with Metrel and its products. 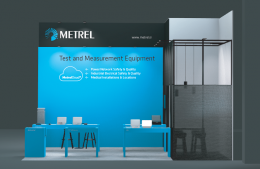 We are exhibiting several new, about to be launched products, including a cloud service, which brings exciting opportunities for remote work and data management. 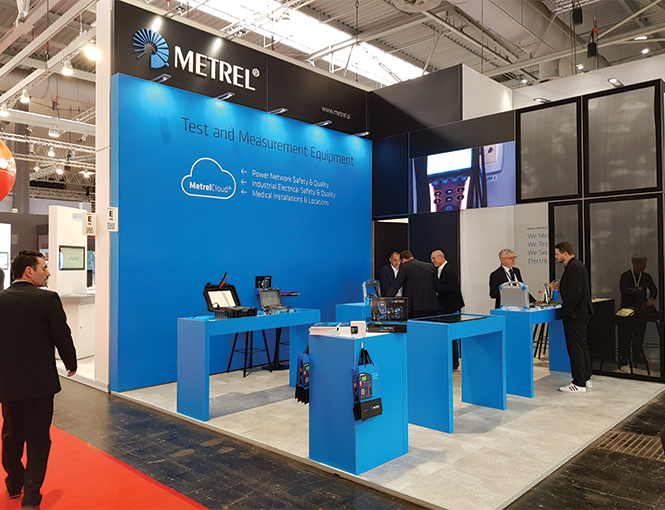 You can view and try them at our booth E54 in hall 12, but be quick as the fair concludes on the 5th of April 2019. 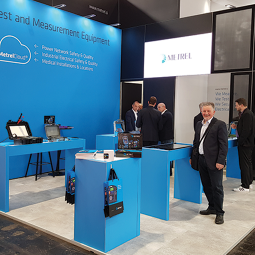 Here are some of the highlights from Monday and Tuesday.